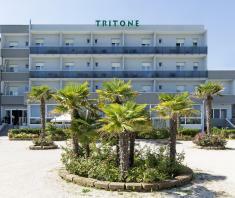 At Hotel Tritone, a comfortable 3 Star hotel in Senigallia, you will enjoy a calm, relaxing holiday that still offers leisure and amusement, nature and culture, good food and wellbeing. From this 3 Star hotel in Senigallia, you will be able to enjoy an enchanting view, while the fragrances and colours of the sea will accompany you throughout your stay, in the air, on your skin, in your eyes and on your palate. Hotel Tritone has Marches Region Historic Hotel status and has been run personally by its owners, the Paialunga family, for more than fifty years. 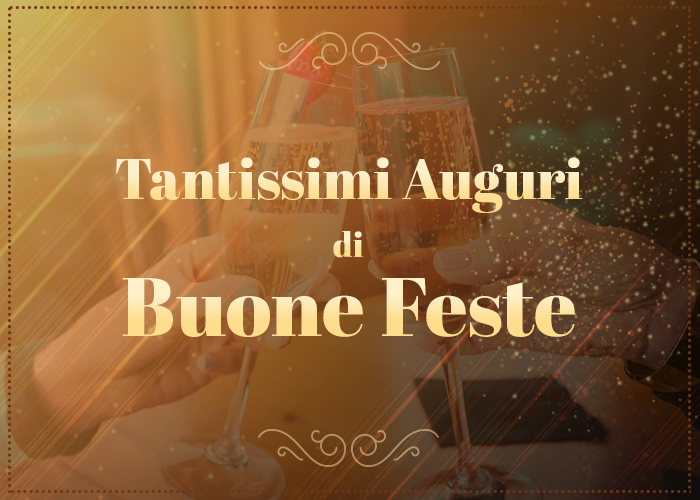 Maria Teresa and Silvia will welcome you together with the entire staff with professionalism and passion, reinforced every year by the affection of their guests, in a hotel constantly updated and renewed to offer you an experience tailored to your wishes. 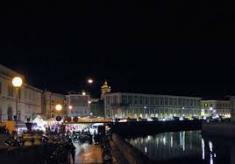 Fair of Sant' Agostino from 23th to 30th August. 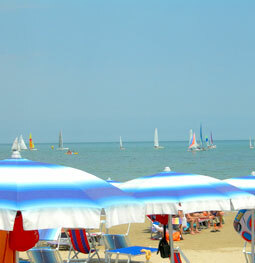 The Hotel Tritone of Senigallia offers you every comfort, to ensure that your holiday by the sea is one of total relaxation. 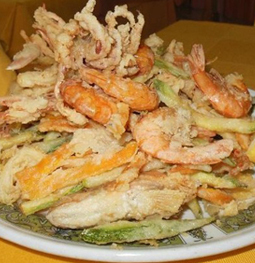 Savour the specialities of the Marches Region cuisine; at the Hotel Tritone you will be offered traditional dishes made with quality, genuine ingredients every day. 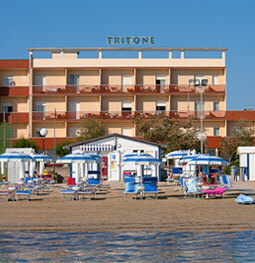 The Hotel Tritone stands by the sea and the Velvet Beach. Let the soft sand of the Marches Region shore caress your feet. 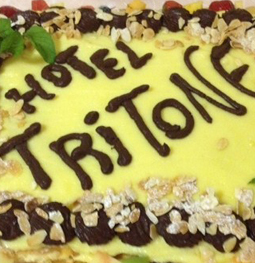 If you want a no-worries holiday, the Hotel Tritone is what you are looking for. We will pamper you with our services dedicated to every need. 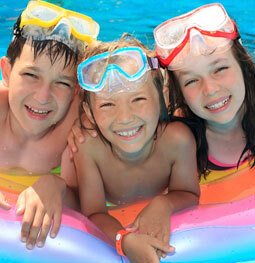 The Hotel Tritone in Senigallia is a real family hotel where children are special guests.